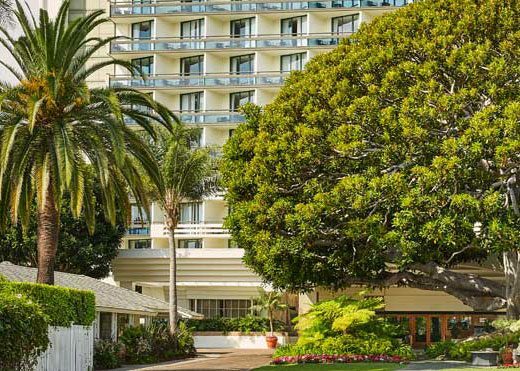 The Montgomery Summit is hosted at the Fairmont Miramar Hotel & Bungalows in Santa Monica, California. The room blocks for The Montgomery Summit are at the hotels listed above. 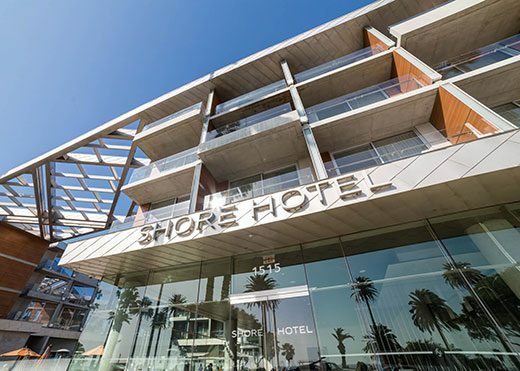 Additional accommodations can be found at Palihouse Santa Monica and Loews Santa Monica. 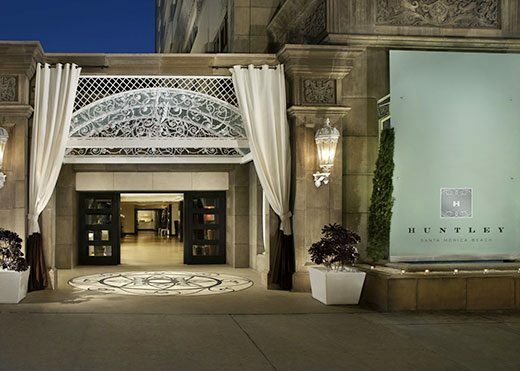 The closest international airport to Fairmont Miramar Hotel & Bungalows is Los Angeles International Airport (LAX). Los Angeles International Airport (LAX) is located approximately 9 miles (14km) from the hotel.